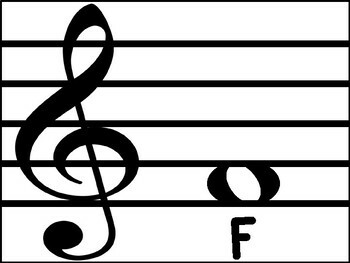 It is necessary for students to be able to name the musical notes on the staff. 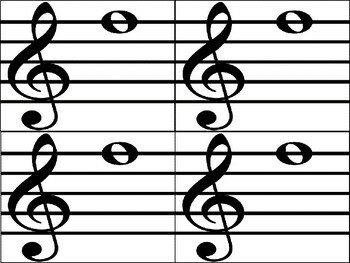 In order to play music, they should be able to read written music. 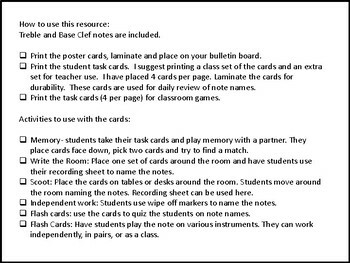 I have created a fun engaging resource to help students practice musical theory without the traditional worksheets. Instead, they car participate in partner games, write the room activities, and wipe off activities. 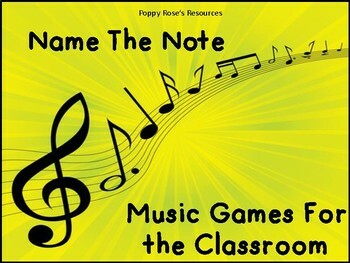 Even if you have no music training, you can include these games in your classroom.